Now that thousands of people from “metaphysical Silicon Valley” are working for and with government, what have we learned? Can government actually be fixed to serve citizens better—especially the neediest? Why does change in government happen so slowly? 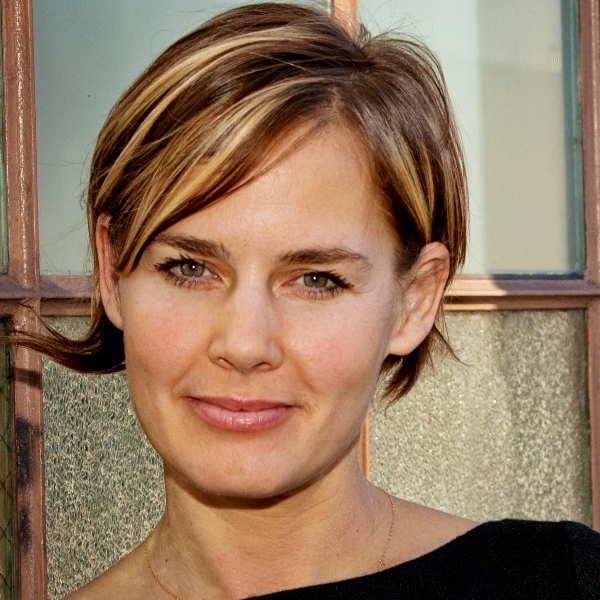 Before founding Code for America, Jennifer Pahlka co-created the Web 2.0 and Gov. 2.0 conferences, building on her prior experience organizing computer game developer conferences. She continues to serve as executive director of Code for America, which is based in San Francisco.